This is the email WOW Air passengers received after the airline shut down and flights were canceled: Dear WOW air guest, thank you for contacting us. 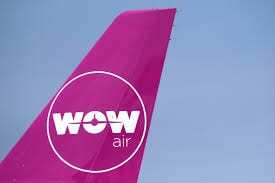 We regret to announce that WOW air has ceased operation, and all flights have been cancelled. Further information can be found at WOW Air.